There is something magical that was captured in all these recordings. 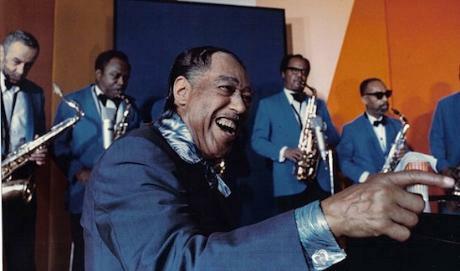 I remember discovering Duke Ellington when I was, I think, twelve years-old. I might have heard some stuff before, like the German elevator-jazz versions of it or something. How tight everyone is playing, it always kills me. This is where skills and energy truly met. It's a testament. There are many enemies of Jazz out there in the music industry today. Their words sound familiar to those in Nazi Germany who called jazz "entartet". It's sad because when the day comes, and trust me that day is always coming, when substance is needed again, when all marketing tools fail, when people lose interest and can't describe why - then, key jazz recordings will show everyone the way out of the darkness.